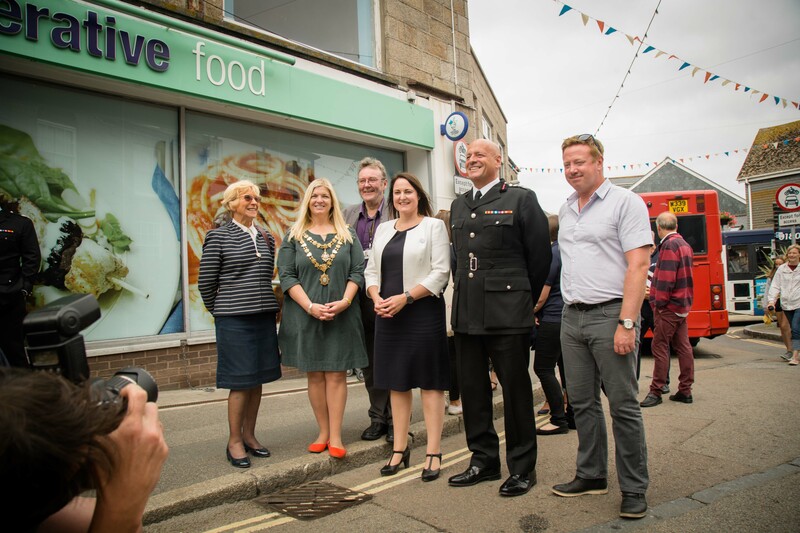 Devon and Cornwall’s Chief Constable and Police and Crime Commissioner are hoping to secure extra funding to deal with an anticipated rise in visitors to the area sparked by Brexit. Alison Hernandez and Shaun Sawyer are in talks with the Home Office after writing to Policing Minister Nick Hurd. They pointed out that the force is only paid to manage its resident population and not the estimated 11 million visitors who take trips to Devon, Cornwall and the Isles of Scilly each year. Research by the PCC’s office shows that the number of road traffic collisions, calls to police and arrests rise sharply in the tourist season. Even discounting the summer population spike the force receives well below average funding, at 49p per head of population, when the national average is 57p per day, a situation Mr Sawyer describes as unfair to residents of the two counties. 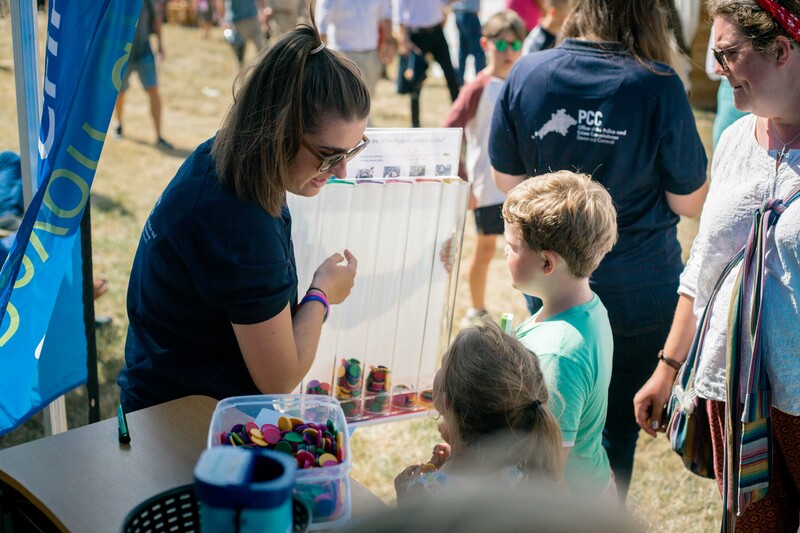 The PCC and Chief Constable want the Government to issue a special grant to address the summer policing challenge and recognise the force’s general underfunding in the imminent Comprehensive Spending Review. The special grant fund is a Home Office initiative that helps police forces deal with unexpected or exceptional events within their area. In a letter to the PCC Mr Hurd has suggested that he is open to discussing options about the summer policing challenge. He is helping to set up a meeting with his officials to find a way forward. 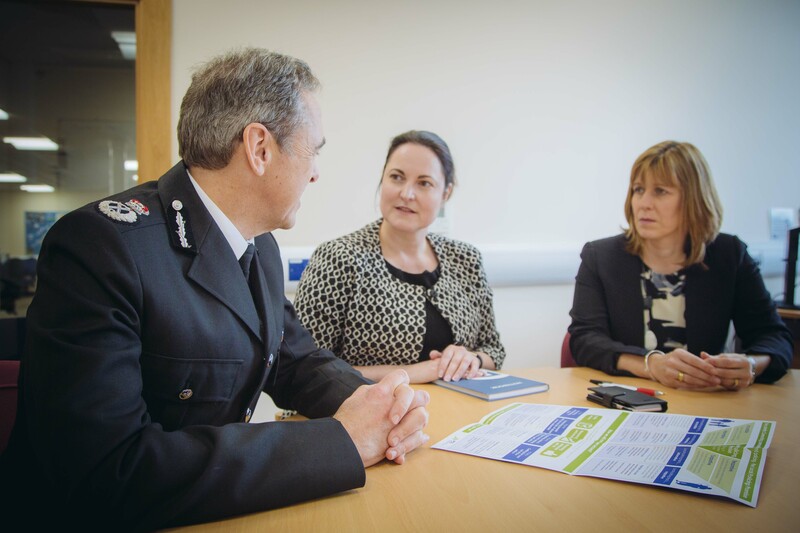 Alison said: “Police numbers in Devon and Cornwall are rising, but that’s because with the consent of people in Devon and Cornwall we have increased the police precept that our residents pay. 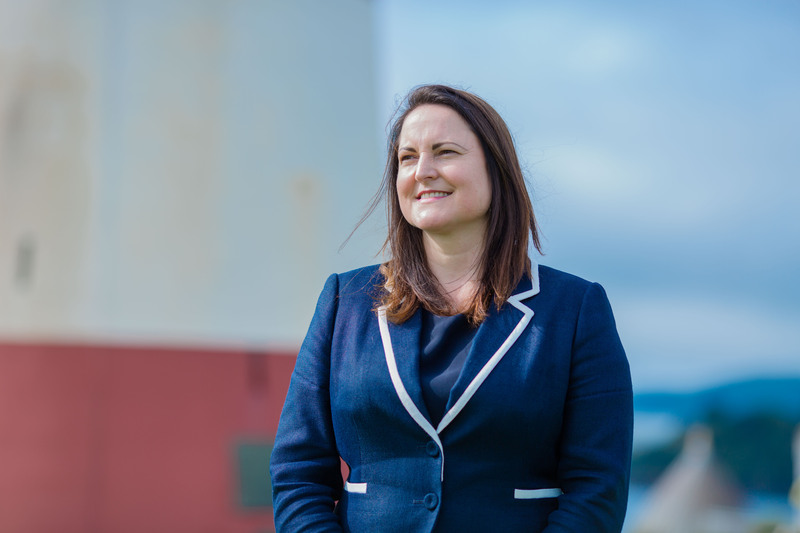 “Uncertainty over Brexit has already been credited for bringing more tourists to our part of the world and everything indicates that we are in for an exceptionally busy summer. The number of seasonal visitors to the force area have a particular effect on roads policing, the evening and night-time economy. Chief Constable Shaun Sawyer said: “Summer policing is a massive challenge to all of my officers, staff and volunteers across the force area. Despite the recent investments by the PCC, Government and the welcome support from local taxpayers, we have to remember that we now police greater complexity and demand with 1,000 fewer officers and staff than in 2010. “Our population swells from 1.7 million people to upwards of 11 million at the height of the summer – something which currently receives no extra resources from central government. That burden is part of our economy and vital for the communities we serve. 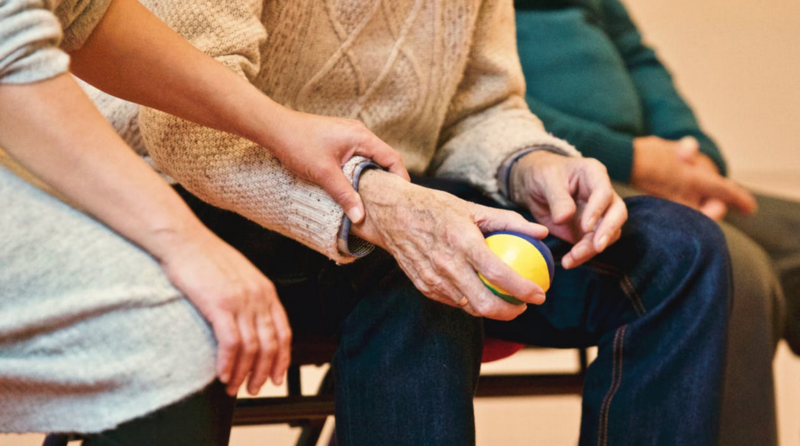 “It is felt not just by us but by our partners in public service and the NHS. It cannot be right that our funding does not reflect the increased demand on frontline policing which is financed by local taxpayers. “Neither does it reflect the associated increase in threat, risk and harm which the force has to manage within a resource base designed for 1.7 million people. 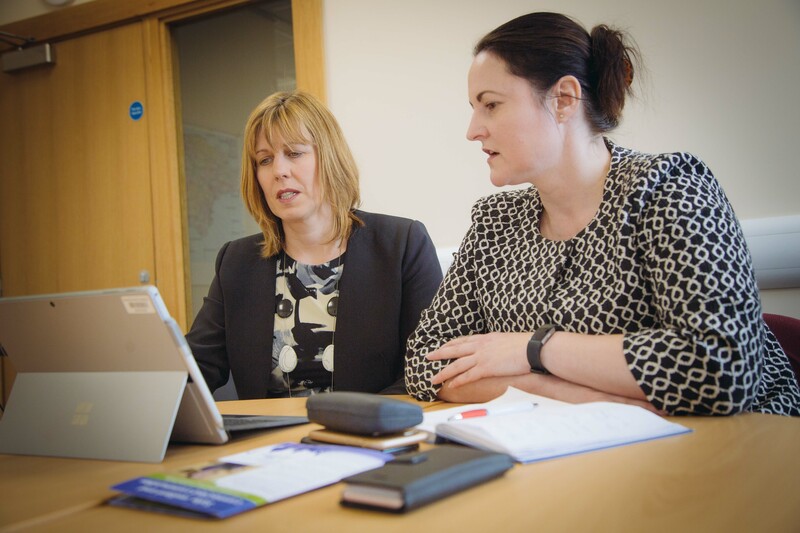 It is not only the summer period but also the period from Easter and the months following September that impact the resources we can deploy in support of the residents of Devon, Cornwall and the Isles of Scilly. 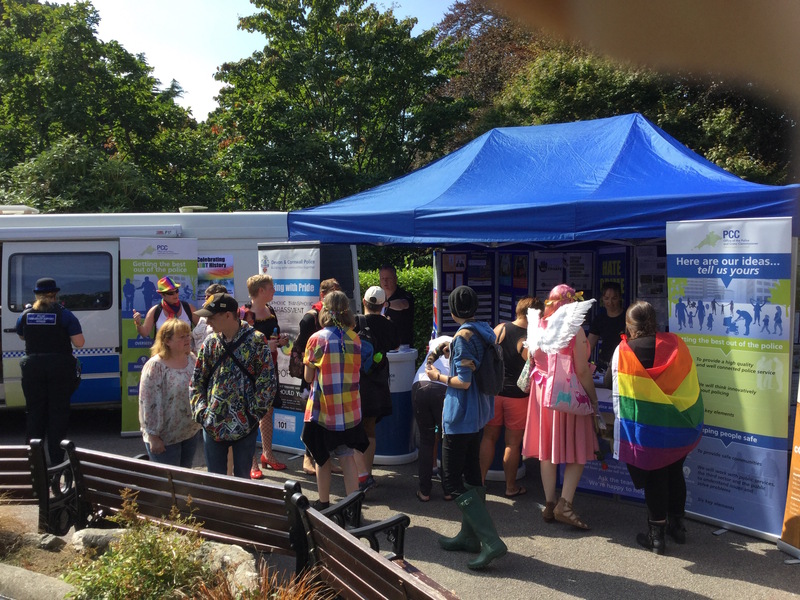 “There was a time with 1,000 colleagues more, including 500 police officers and 150 PCSOs, when we could better serve our own communities but also surge capacity to cover the summer period. That is no longer possible. 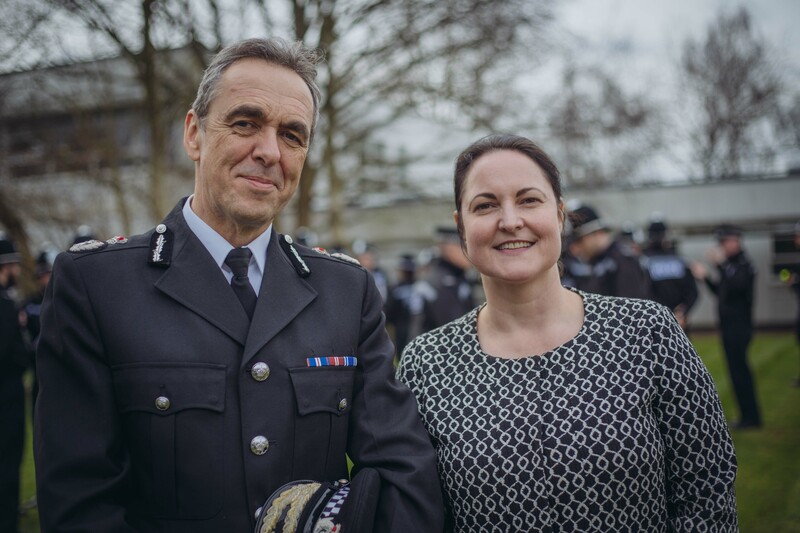 Chief Constable Sawyer said the force had worked in support of the government’s reform agenda for policing and managing the demands of austerity. “This has included innovations that has drawn national attention. The particular demands of the peninsula and the economic returns that tourism provides to the Treasury are not considered within our funding formula or consequent settlement. 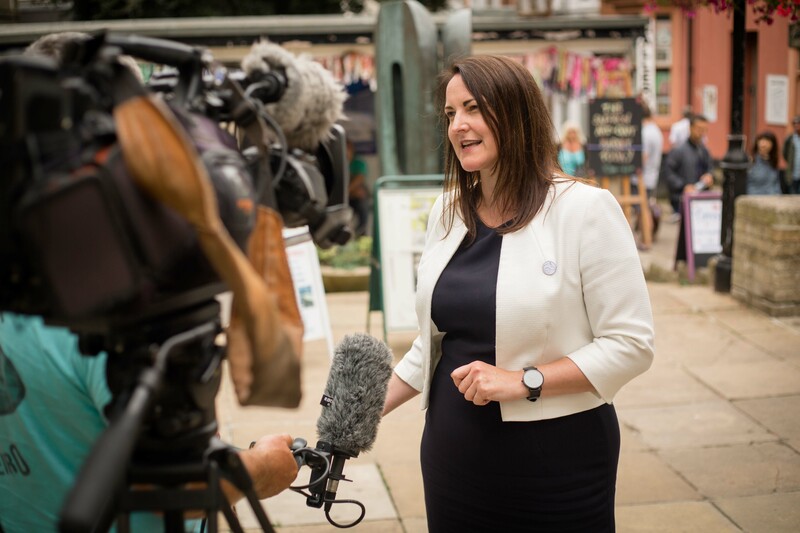 “The Police and Crime Commissioner has already asked the communities of Devon, Cornwall and the Isles of Scilly to increase their council tax by £24 a year (for a band D property) from this month, it is only right that this extra funding from local people is supplemented by greater central government support where tourism is concerned.